Thursday 18th April. Land training cancelled (St Francis church hall unavailable), pool training 8 to 9pm at Keynsham pool as usual. Friday 19th April until Monday 22nd April inclusive - ALL training cancelled. All other training sessions are as normal. 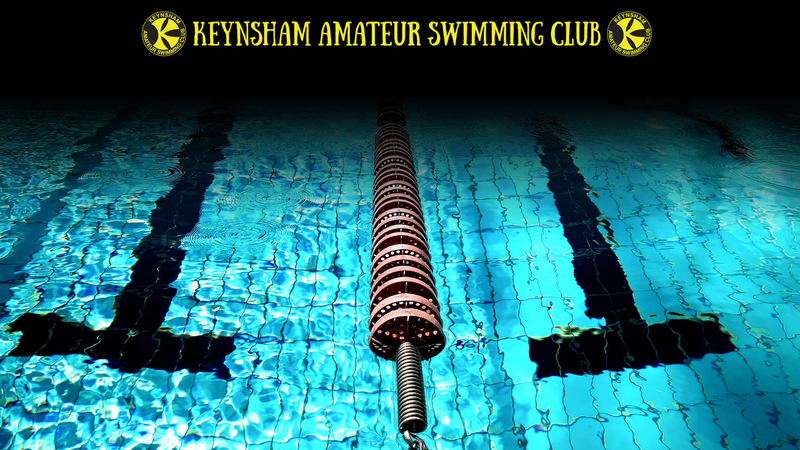 Any queries - Chris Metcalfe (secretary@keynshamswimming.club).